Elida Village Council, 7:30 p.m., Village Hall, 200 W. Main St., Elida. 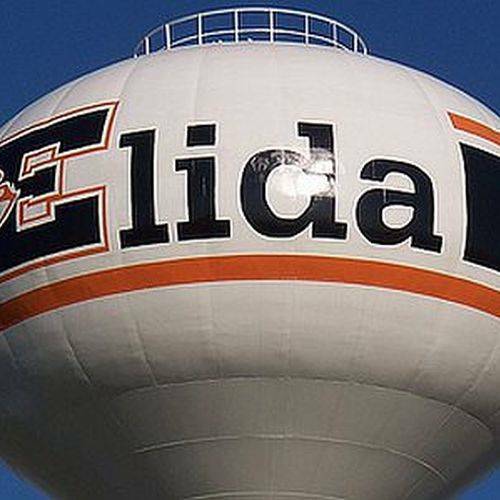 ELIDA — The Village of Elida is holding a special council meeting at 7 p.m. Tuesday, Jan. 16, at Village Hall, 200 W. Main St., Elida. Topics to be discussed are to approve the cost of services and charges in the rules and regulations for all utilities. This entry was tagged 011618. Bookmark the permalink.